Has Anyone Seen This Painting from Prague? On 23 February 1990 the above painting was stolen from Náchod Castle in the town of Náchod. It is the property of the National Gallery in Prague. The painting (canvas, 70 x 88.5 cm., Inv.no. O 9507 / DO 5272 / Z 3062) entered the gallery in 1948 as “manner of Pieter Wouwerman.” The museum was able to trace it to the Stroganoff collection, which was sold in Berlin (Rudolph Lepke) on 12/13 May 1931. 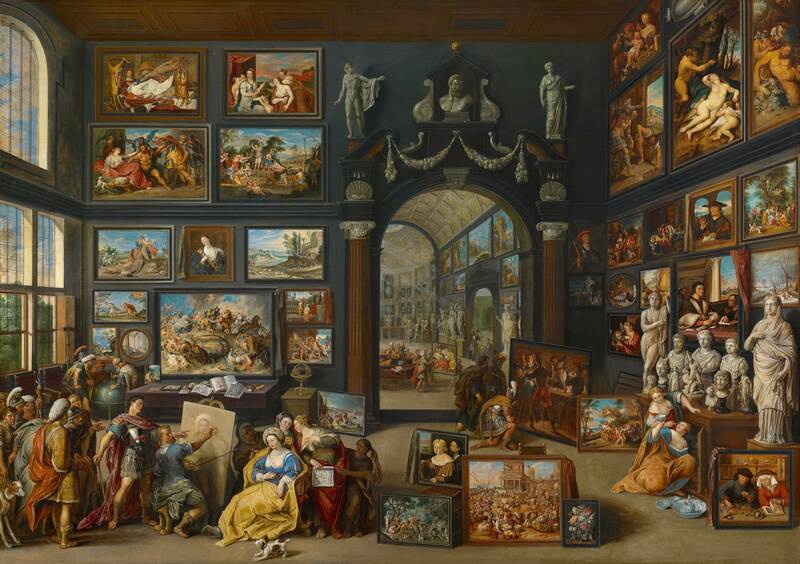 This painting was lot 91, attributed to Palamedes Palamedesz. The curatorial files mention fragments of a signature, read as “PW.” Anja Ševčík of the National Gallery, who never saw the original, is inclined to attribute it to Jan Martszen de Jonge. She would appreciate any and all information concerning the attribution, history or whereabouts of the painting.